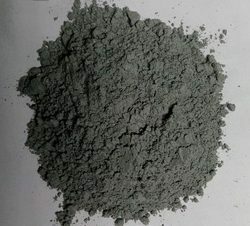 We are leading supplier of Tobias Acid, and providing to our customers . Do Not Blame Others. Start From your own. Be Safe and Make your people safer. 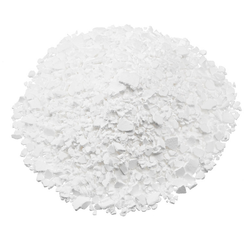 We have Developed a Product which does all the work of Sodium Hydro Sulphite and even than it is safe by all parameters.